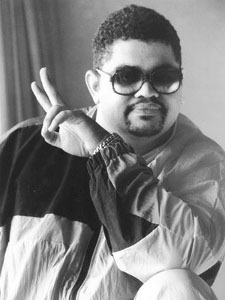 Dwight Errington Myers, better known to his fan as Heavy D, was a Jamaican born American rapper, record producer, singer, actor, and former leader of Heavy D and the Boyz, a Hip hop group which included dancers/background vocalists G-Whiz (Glen Parish), “Trouble” T. Roy (Troy Dixon) and Eddie F (born Edward Ferell). The five group albums the group released were produced by Teddy Riley, Marley Marl, DJ Premier, his cousin Pete Rock, and Eddie. Some of Heavy D’s accomplishments as a artist was that he performed as a guest on Janet Jackson’s single, “Alright”, which was notably the first pop single to feature a rapper, setting the trend for future hip-hop and pop collaborations. It was also the Overweight Lover’s highest peaking song on the Billboard Hot 100. A year later, he appeared on Michael Jackson’s single, “Jam”. Singing the theme songs for the popular program television shows In Living Color, and also MADtv resulted in him gaining even more fame and popularity. focusing more on his acting career, Heavy D began appearing in various television shows before returning to the music charts with Nuttin’ But Love. While still an artist at Uptown Records, Meyers was very instrumental in helping Sean “Diddy” Combs land his first music business gig as a intern. Then in 1990, the rapper also became the first to head a major music label when he became the president of Uptown Records, and later on the senior Vice President of Universal Music. 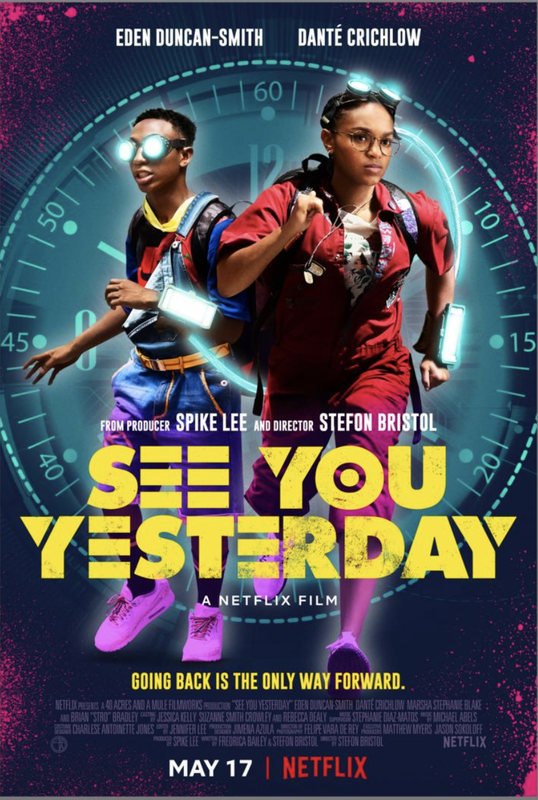 The artist also appeared in many films, with a cameo in the movie Tower Heist, starring Eddie Murphy and Ben Stiller, which was released in 2011, being his last big screen tribute. After performing at his first live televised show in 15 years, at the 2011 BET Hip Hop Awards on October 29, 2011; it would be his final live encore show, because the artist died 10 days later on November 8, 2011. His cause of death was a pulmonary embolism (PE). The artist suffered from heart disease. Preceding him in death was his dancer Troy “Trouble T. Roy” Dixon, who died at age 22, in a fall on July 15, 1990, in Indianapolis, Indiana. Pete Rock & CL Smooth created a tribute to Trouble T called, “They Reminisce Over You (T.R.O.Y. 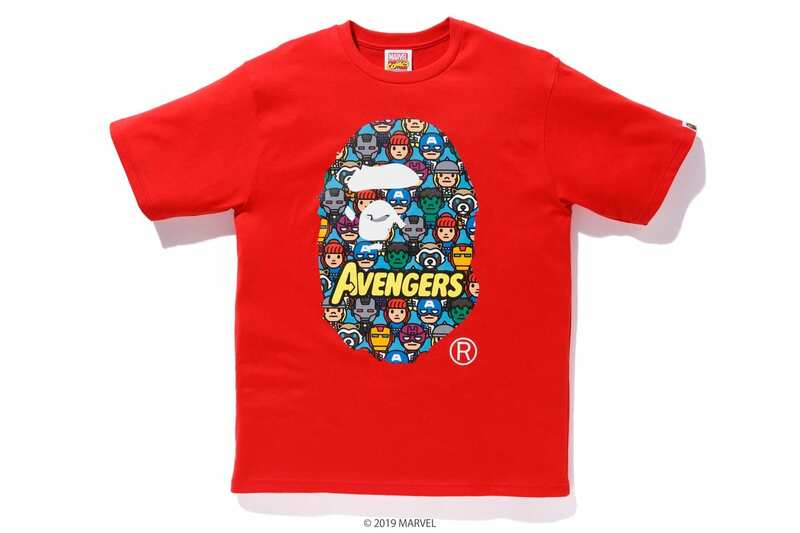 )”, which is regarded as a hip hop classic. Heavy D leaves a legacy that cannot be re-duplicated. He touched the lives of many and was very instrumental in developing artists careers.